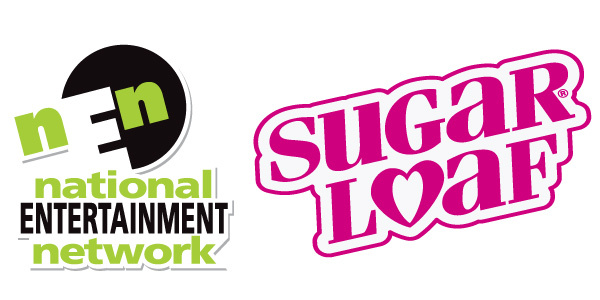 National Entertainment Network (NEN) directly services locations in all 50 States and Puerto Rico. We have 50,000 pieces of equipment in over 15,000 locations nationwide and growing. Big Profits. Small Spaces. Advanced Technologies. We focus on operational efficiencies and consumer loyalty through digital technologies. For over 40 years, NEN has been synonymous with wholesome family entertainment for players of all ages. Our brand can be found in over 15,000 of the most popular retail, grocery and restaurant locations throughout the United States and Puerto Rico. With more than 300 million vending experiences a year, and billions of out-of-home impressions annually, NEN is the second largest plush toy purchaser in the nation. Offering you the industry’s most advanced technologies for over 40 years, our team of 500+ employees is dedicated to providing you the most successful and profitable programs. 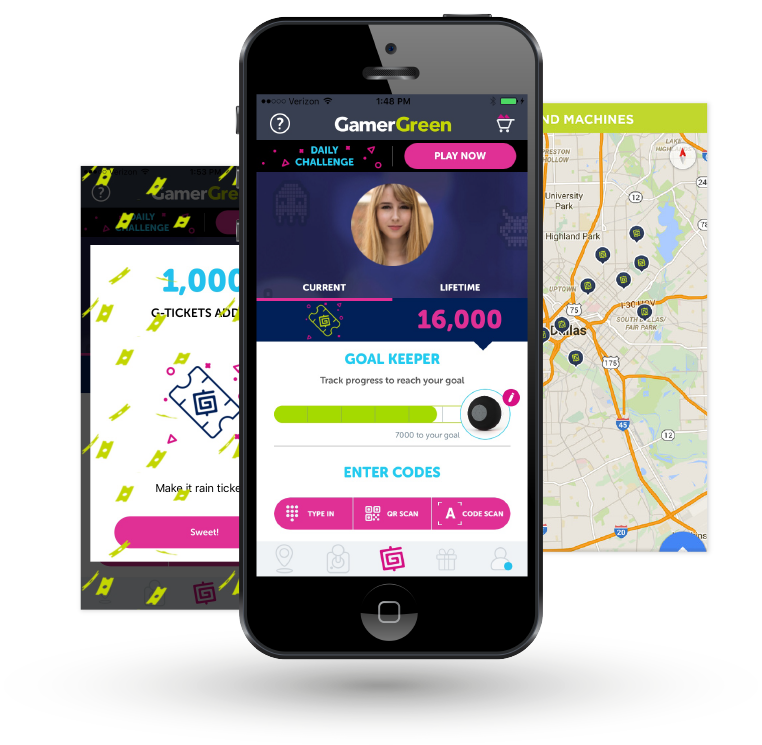 Digital drives loyalty and the GamerGreen virtual redemption program offers players exclusive loyalty and rewards programs integrated with toys designed to increase revenue and drive consumers back to your store. We know our players and their playing and shopping habits, and design our program with them in mind. First to market licenses and custom mixes. And, we set the bar in safety testing for all our products so you never have to worry. All route operators are equipped with NEN's proprietary mobile apps to ensure accurate and timely collection data and reporting. Rest easy knowing our dedicated Loss Prevention Department is monitoring data and auditing your equipment. To join the nation’s top amusement solutions provider, call 1-866-902-0595. Or fill out the form to contact our vending program team and learn more about our investment free revenue generating entertainment vending program. Need customer service? © 2019 National Entertainment Network. All Rights Reserved.